Yes it’s a pain in the arse getting tickets thanks to the changes to the regulations meaning you have to prove your identity and the stadiums aren’t in the same league as the rest of Europe, but they can still play a good tune on the old banjos. Having sampled the Curve Nord in Bologna and the Tribuna Tevere in Rome I have to say they still have the X-Factor when it comes to putting on a decent show. Still worth a visit especially if it is a derby match. Slipping one place this year, Germany is still the text-book, fail safe formula to a great weekend away. Some of the best beer in world, some of the best stadiums in the world, some of the best public transport in the world and now some of the best football in the world. Seems an unbeatable formula, but my one criticism would be how rigid the fixtures are – little chance of more than two games to sample in a weekend. And trust me, you will want to sample as much as you can in Germany. A new entry at number 1 this year is Belgium. It’s right on our doorstep yet we seem to pass it right by on our way to Germany, France or even Holland. But all you need for a great weekend is right there. Virtually everywhere in Belgium is no more than an hour from Brussels. 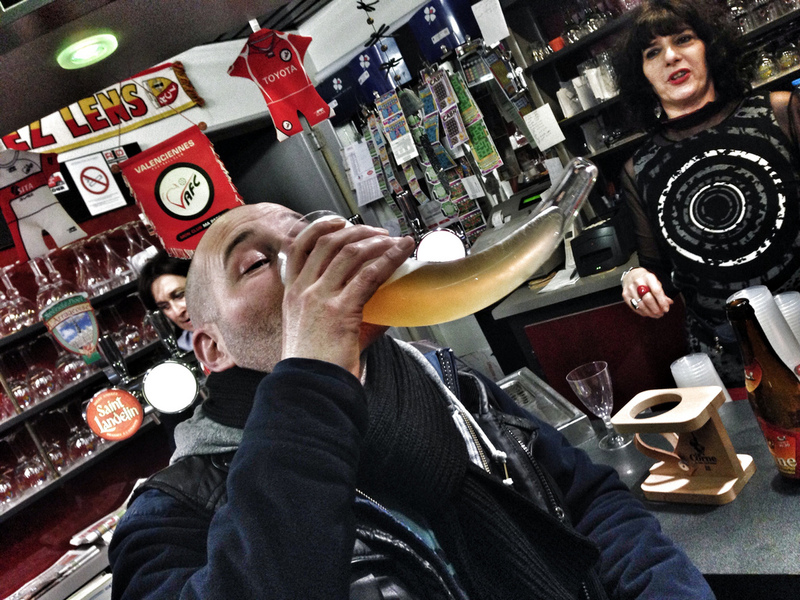 Every town or city has bars with beers served in strange glasses coming out of your ears. Food? Well who really needs anything more than a carrier bag full of double cooked chips, some strange sauces and various items deep-fried. 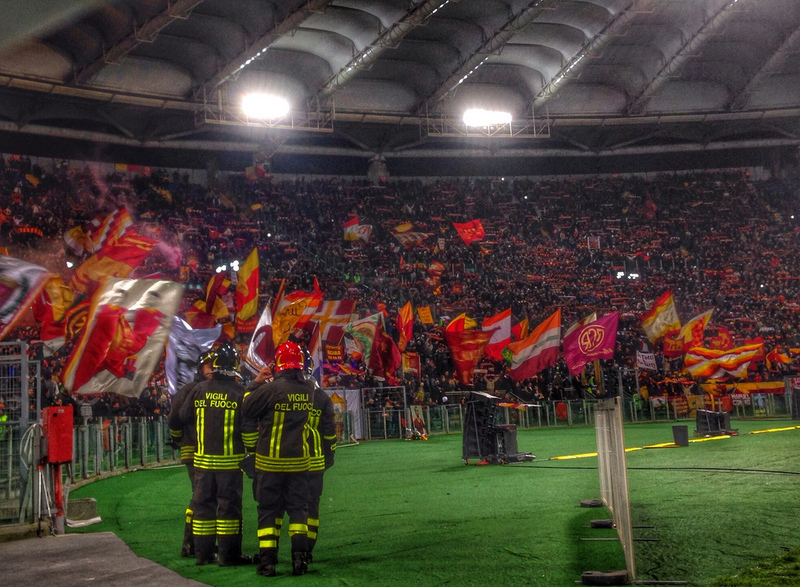 The football is now getting better and better and the atmosphere at some games can rival anything else in Europe. Go before the rest of the world discovers it. This entry was posted in Non league football and tagged 12 days of christmas. Bookmark the permalink.